02 students selected for university. 01 students selected for university. 3rd in Javelin throw. 3rd in 400 mts. run. 04 02 students selected for university. Kalyani Ghanta, student of B.A. Part-III General and Ishita Lodh, student of Part – II Music Hons. 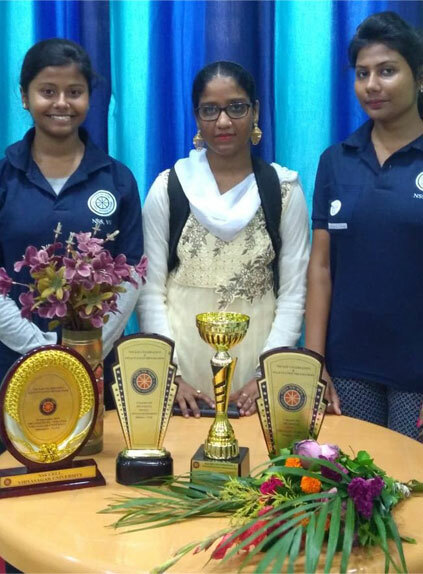 got selected in the National Integration Camp in 2017 and both of them got the special prize from Vidyasagar University in 2018 for this purpose. Kalyani Ghanta of B.A. 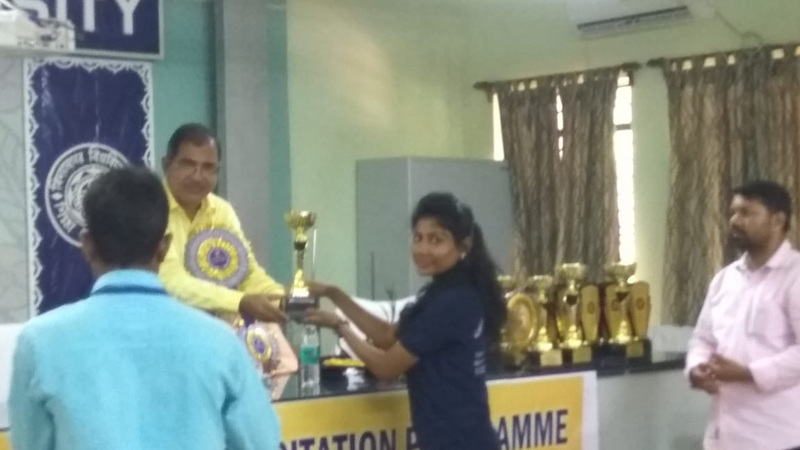 General Part-III student also got selected in the State Republic Day Parade in 2019. Tithi Tripathi, student of Part-III Music Hons. 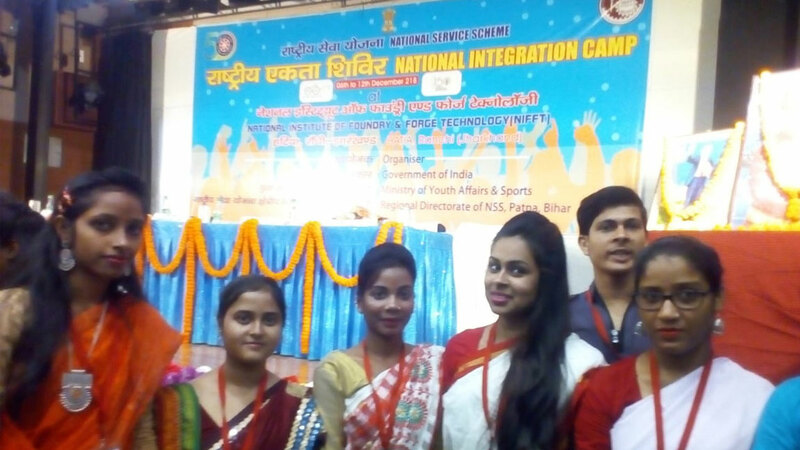 and Moumita Chakraborty, student of 1st Semester Bengali Hons got selected in the National Integration Camp in 2018 in .